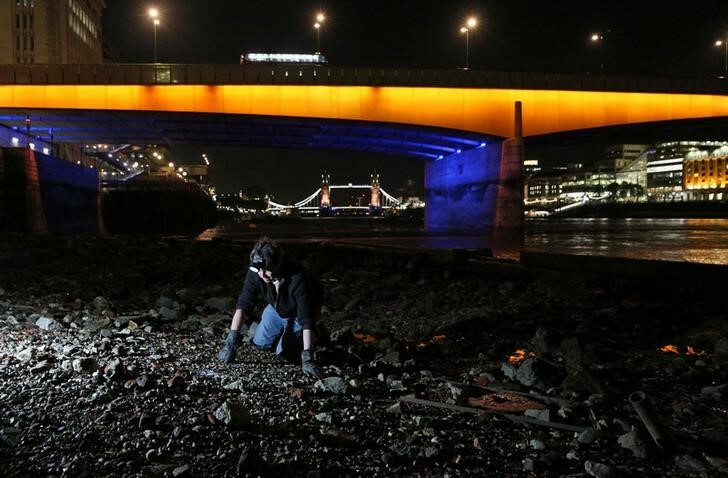 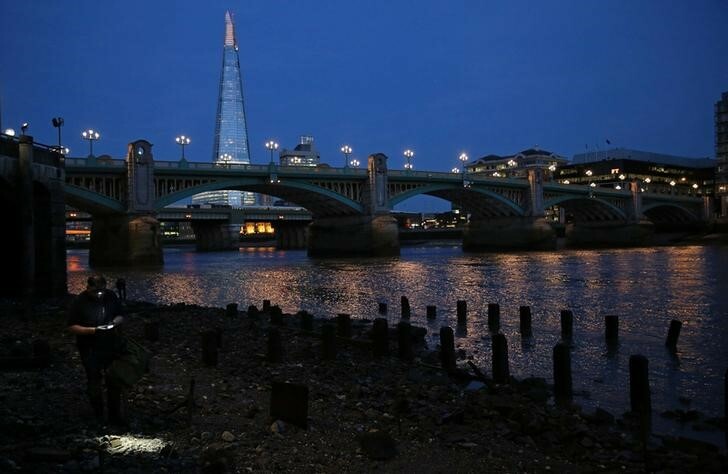 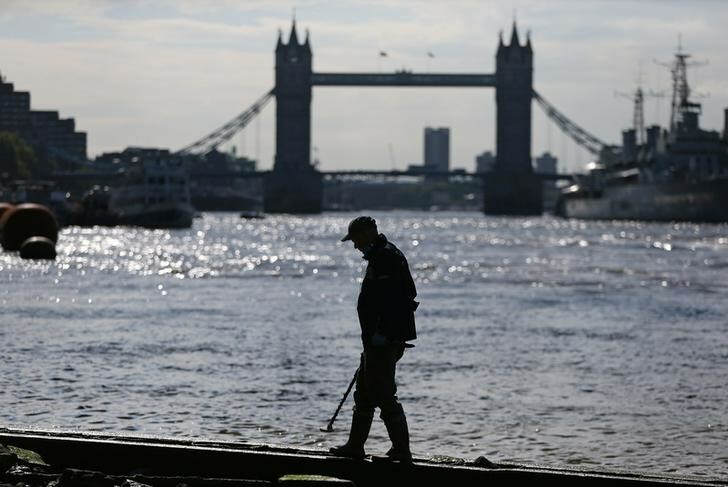 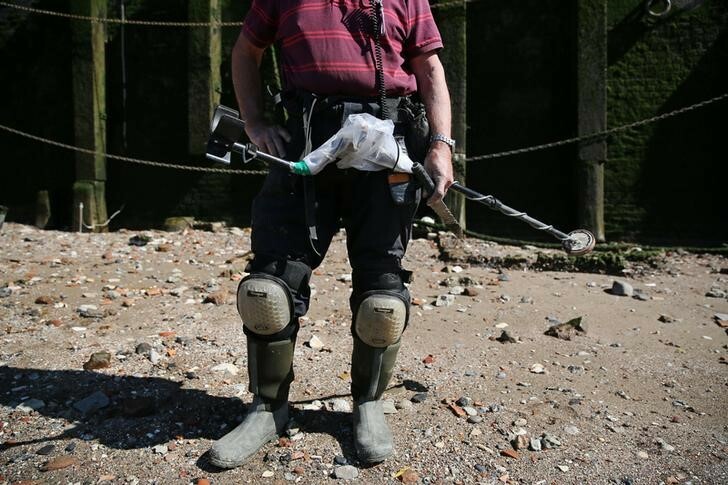 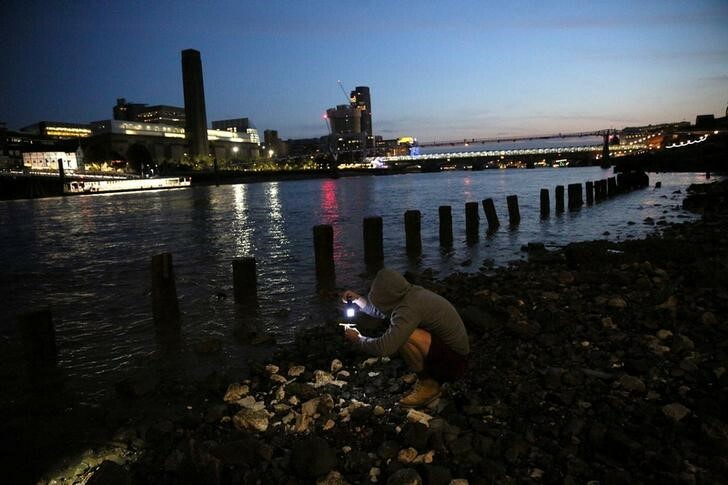 A torch on his head, Jason Sandy scours the nighttime London foreshores of the Thames river, searching for objects that could offer a glimpse of life in the British capital hundreds of years ago. 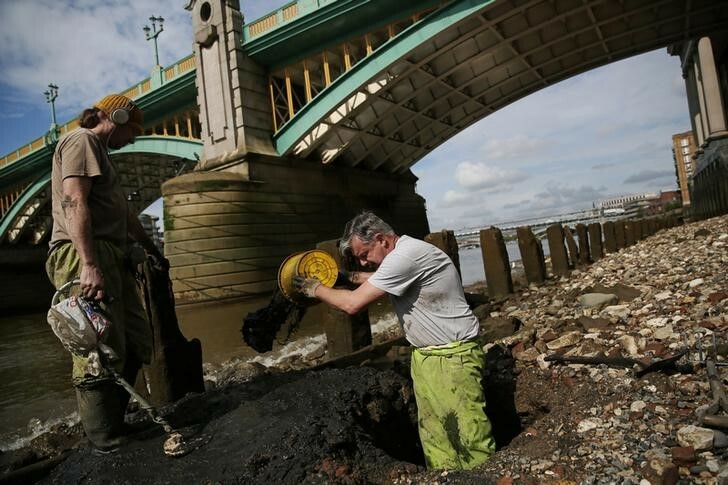 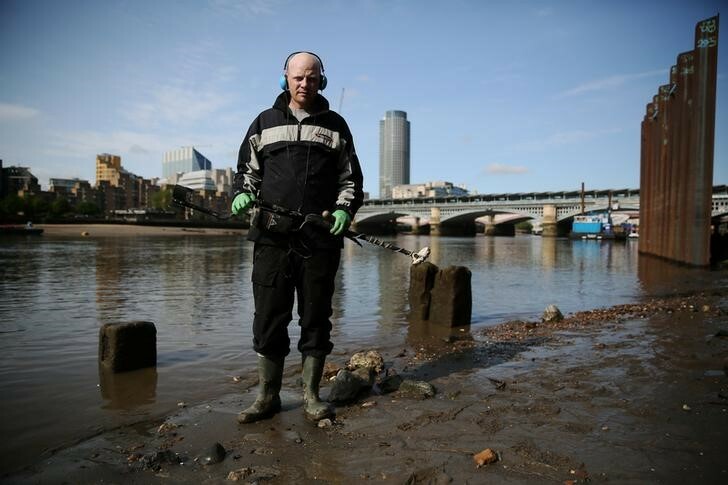 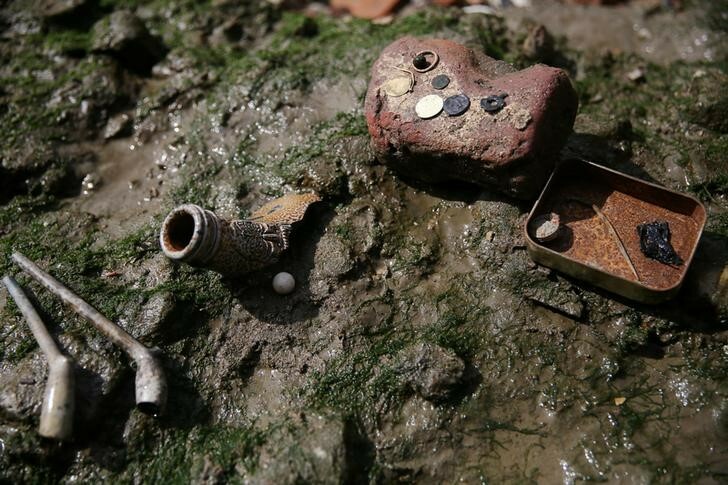 Sandy has been mudlarking for a hobby for the last five years, scouring the river banks for historical artefacts. 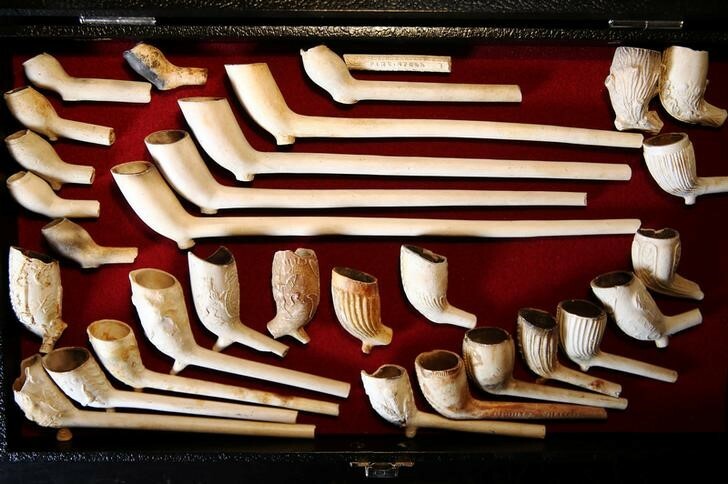 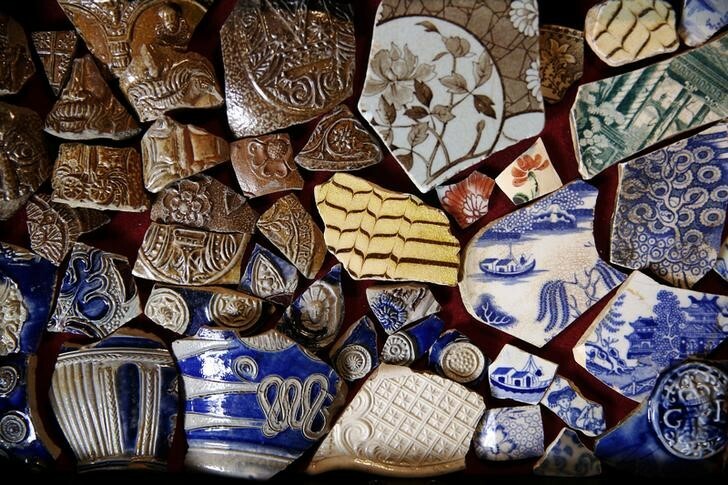 Some of his finds are so rare they are displayed in museums. 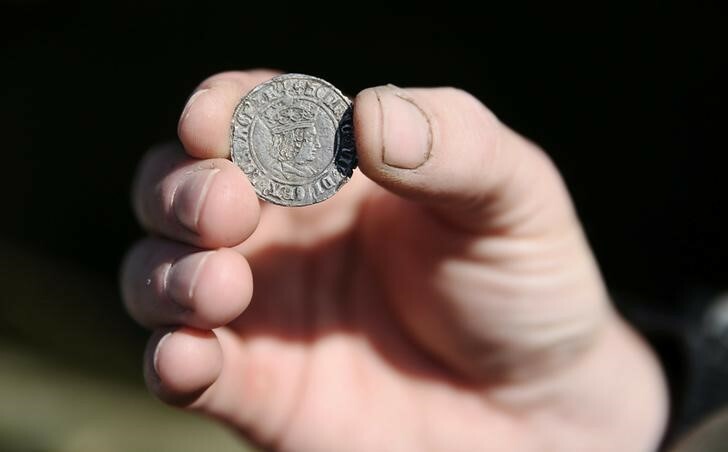 “It’s really the thrill of almost like time travelling and knowing that the last person to touch this was from that time period,” he added, describing the feeling of making a find. 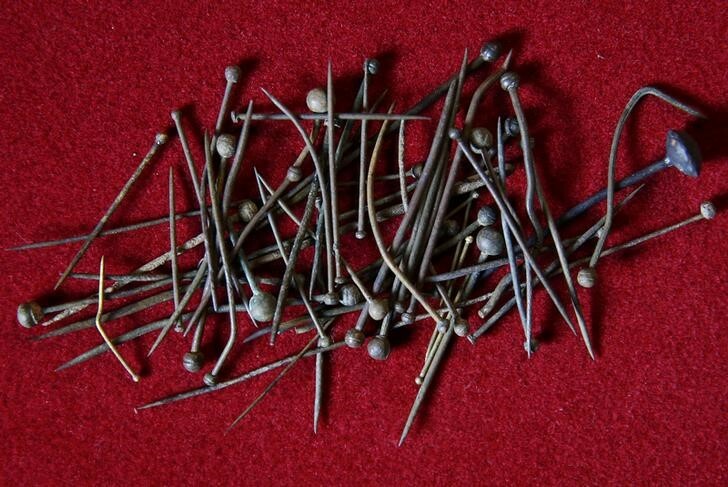 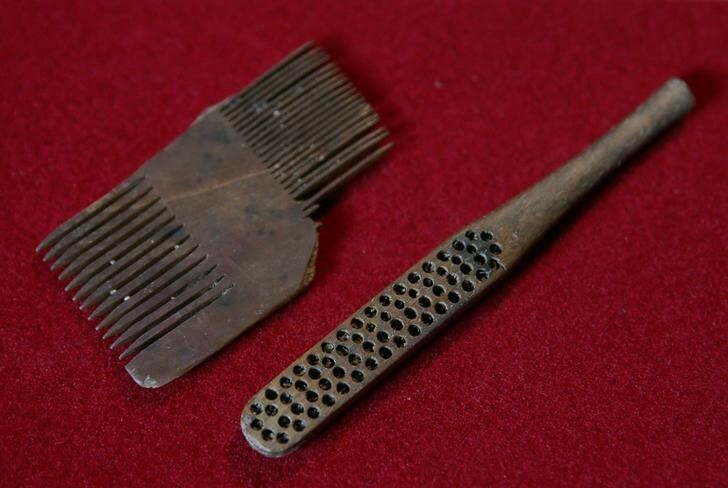 Sandy, originally from Chicago, has found numerous artefacts like a Tudor comb, Victorian toothbrush and a Roman women’s hair pin, which the Museum of London dated to AD 43. 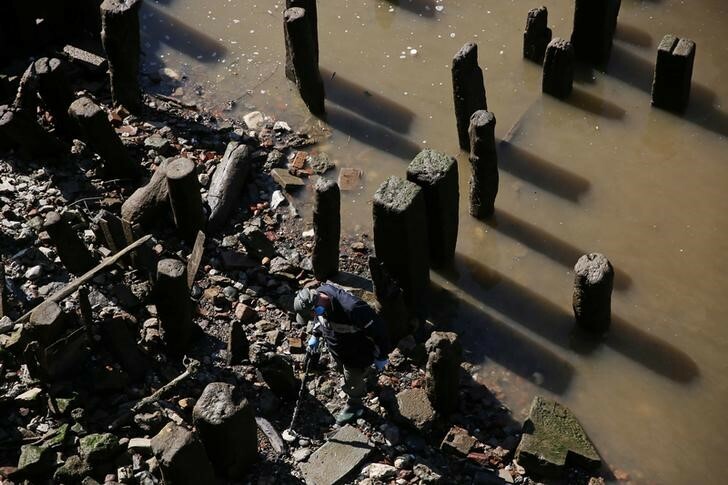 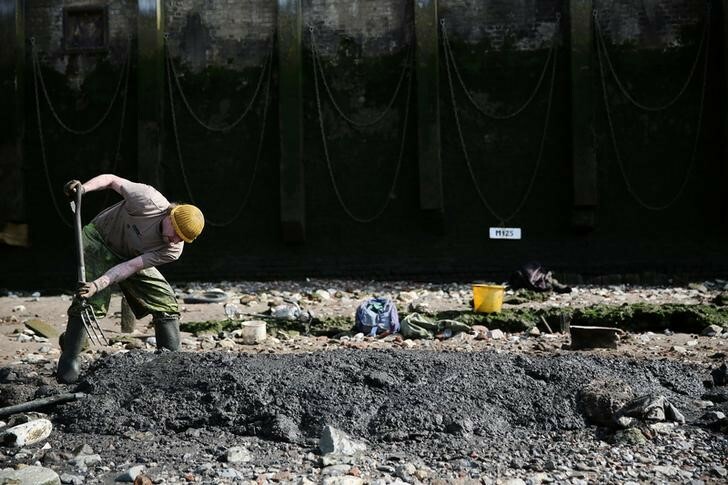 Mudlarking is believed to trace its origins to the 18th and 19th century, when scavengers searched the Thames’ shores for items to sell. 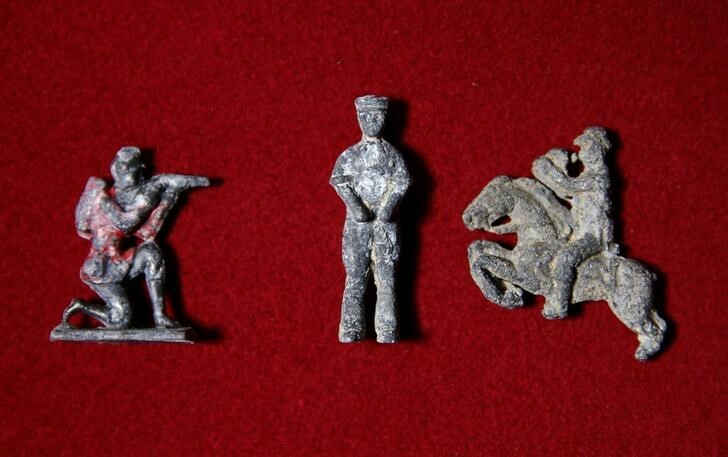 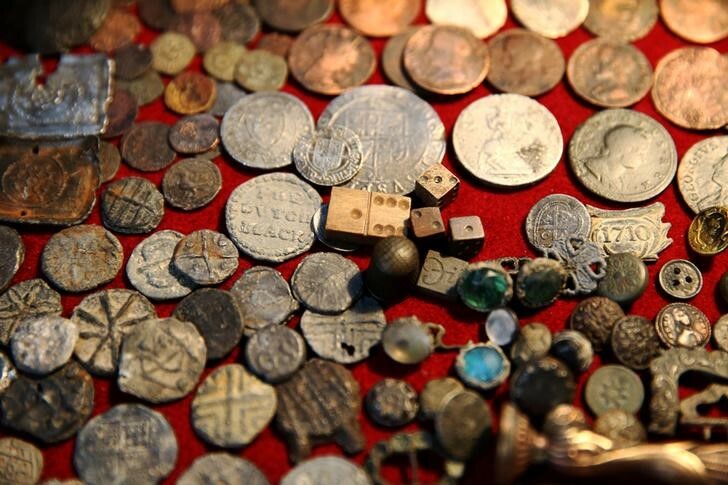 These days, history and archaeology fans are the ones hoping to find old relics such as coins, ceramics, artefacts or everyday items from across centuries. 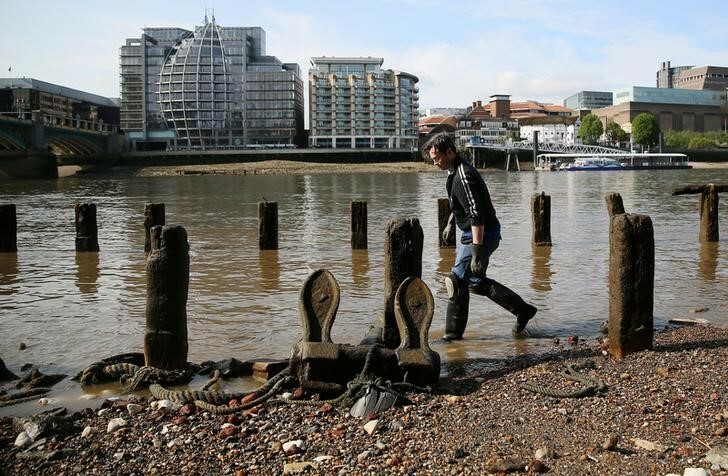 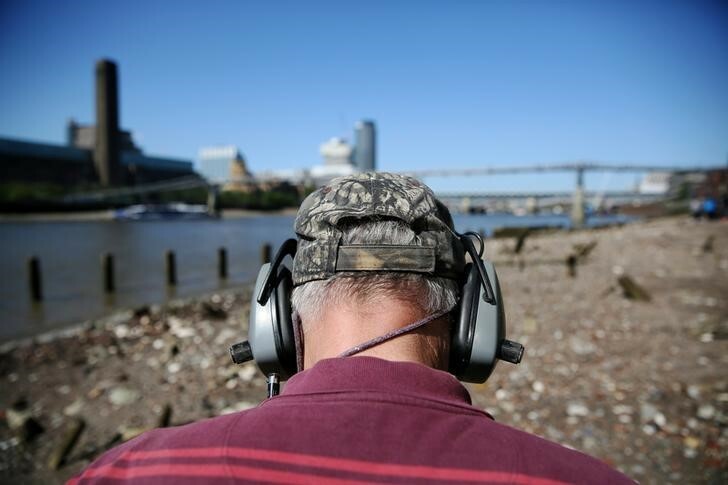 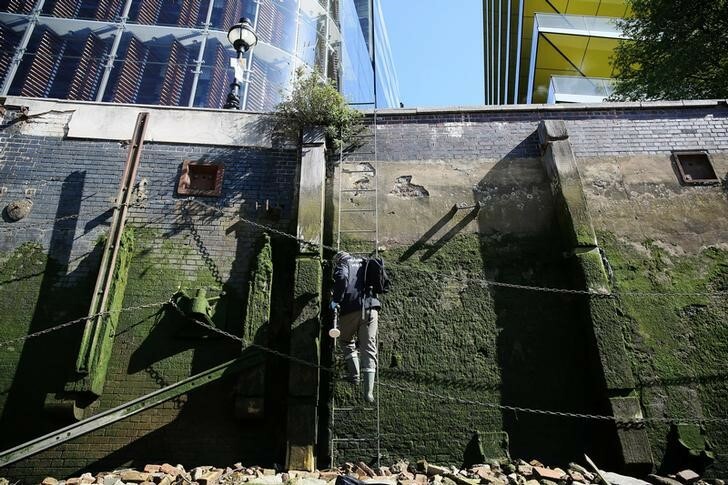 The select Society of Thames Mudlarks counts just a few dozen members, who have the necessary licences and can access restricted areas along the river.